12,500 lbs. of towing vs. a Best-in-Class 13,200 lbs. 2,250 lbs. max payload vs. 3,270 lbs. 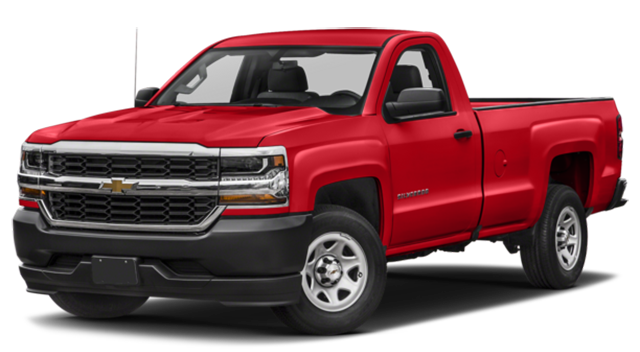 Neither model brings all that to the table, so you’ll need to seriously consider how those /chevrolet-silverado-1500-vs-ford-f-150/key differences work around your wants and needs. We’ve broken down what separates these two iconic half-tons to help you do just that. 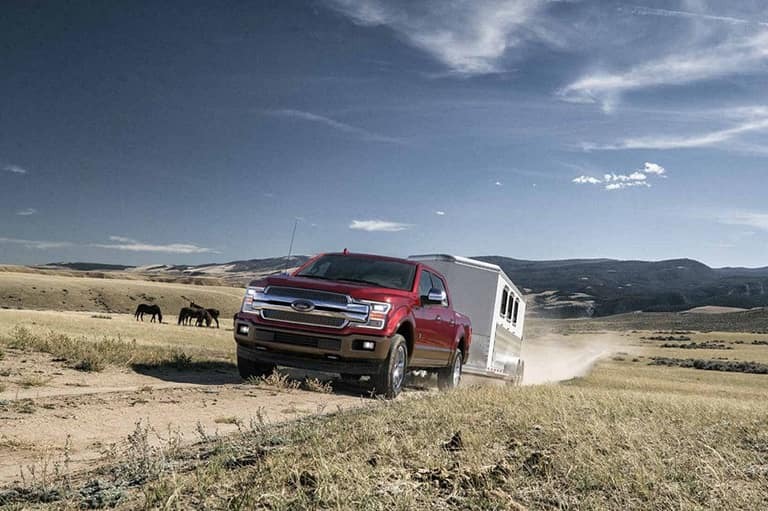 The 2018 Chevrolet Silverado 1500 and 2018 Ford F-150 are reinventing the idea that work-ready half-tons should eschew state of the art technology. Each is available with high-end features such as an 8-inch touchscreen, Apple CarPlay and Android Auto, and lane departure alert. There’s no right choice between the 2018 Chevrolet Silverado 1500 and the 2018 Ford F-150, but there is a right choice for you. 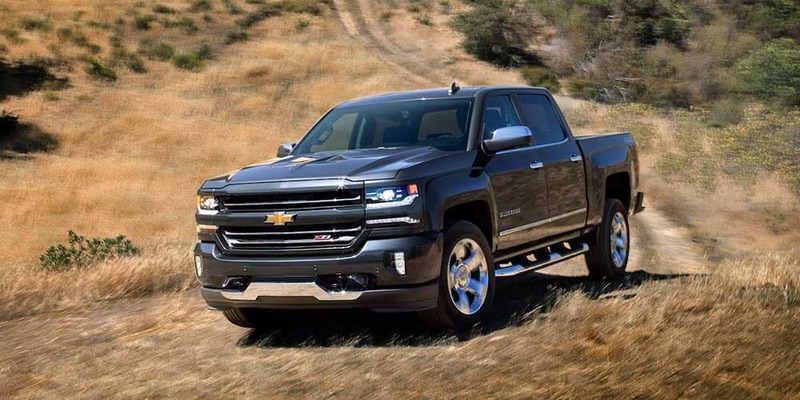 2018 Chevrolet Silverado 1500: Ideal for those who want to prioritize efficiency and enjoy high-end convenience and connectivity systems. 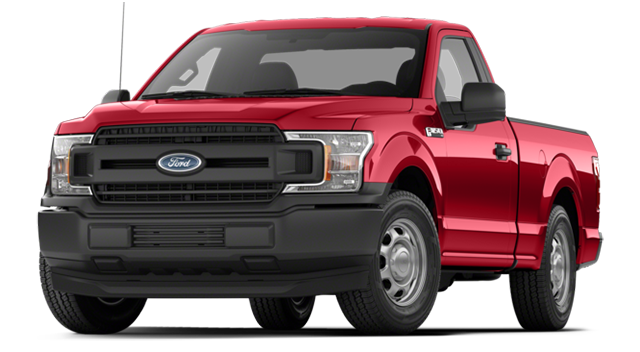 2018 Ford F-150: Built for those seeking Best-in-Class capability specs and pioneering driver assistance technology. Drivers across Rice Lake, Hayward, and Cumberland trust the Don Johnson Motors team to point them in the right direction. For further advice concerning anything from truck selection to financing options, simply contact us today.